cute ! 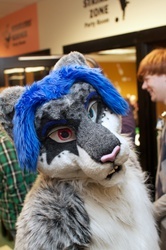 :) looks like Pamf behind you. and that big pin needs a knockin' overr ! 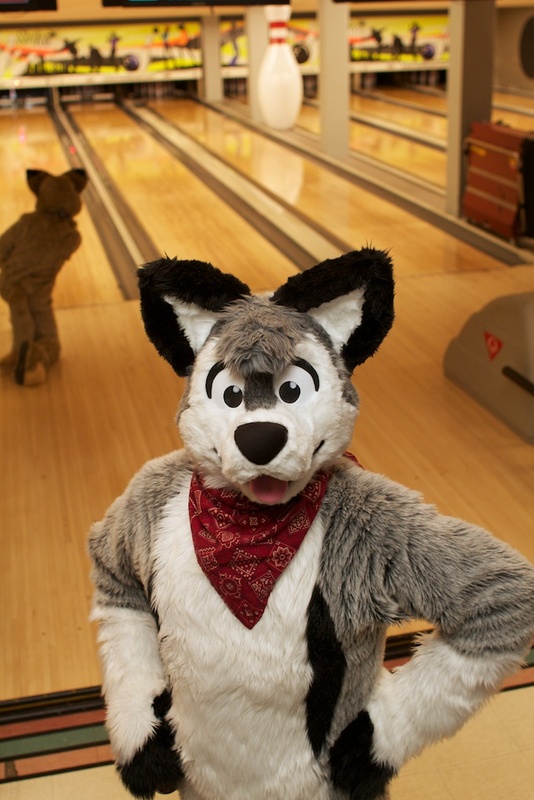 Is it tricky trying to bowl while in suit? 237 users active in the last hour; 2780 users active in the last day.